Arsenal enter the Europa League for the first time in 16 years and play against Koln. Thursday night football comes to the Emirates for the first time but while Arsenal failed to reach Europe’s elite competition, their form at home throughout last season was still pretty impressive. In 27 fixtures in all competitions they won 19 times and lost just four – twice in the Premier League and once in the League Cup to go with their customary defeat to Bayern. Just looking at group matches, the Gunners have gone W18-D3-L3 at home in Europe since 2009/10 with most of the opposition in this spread having far more European pedigree than Koln. Arsene Wenger’s side covered the -1 handicapin 16 of these victories, including each of the last 10 and we expect them to do so again here. After finishing sixth last season, Koln are competing in Europe for the first time since 1992/93. However, they’ve started this campaign poorly, scoring just once and conceding seven times in three defeats in the Bundesliga, all against bottom-half finishers from last term. What’s more, with the exception of Bayern, German sides have a poor record travelling to Premier League teams in Europe, losing 14 of 20 such matches since 2010/11. 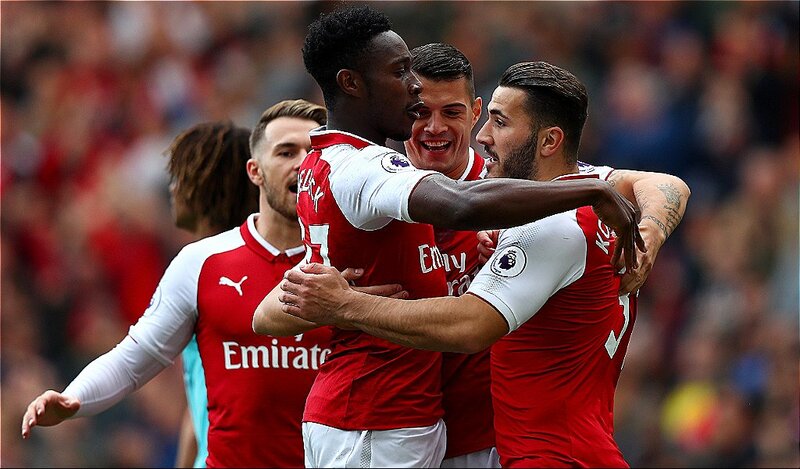 13 of these had at least three strikes and since Arsenal have netted seven in two home outings so far this season, we’ll back Over 2.5 Goals. 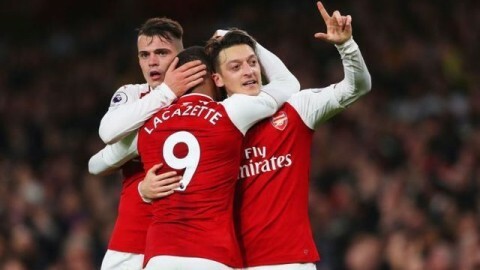 Alexandre Lacazette has scored in both of his home games for the Gunners to date and in the six Europa League matches he started for Lyon last season, he scored six times, bagging a brace on two occasions. We fancy the Frenchman to capitalise on a less than stable Koln defence and score two or more goals. Get the Best Odds and great Bonuses NEW RAFIKI BONUS! BET NOW!